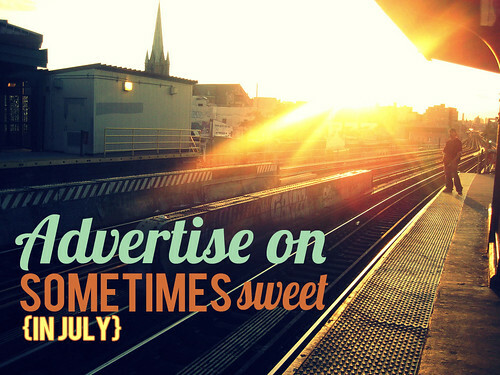 Sometimes Sweet: Advertise on Sometimes Sweet in July! Advertise on Sometimes Sweet in July! This past month has been a huge growth in numbers for this blog, and there are only more exciting things to come! This July I'll be finishing up the Sakura Bloom Stylathon, continuing to write for Hello Giggles, and hosting a special week long giveaway/project from a fabulous company! I also have a lot of personal posts planned for each week, as well as TWO new features series coming up. 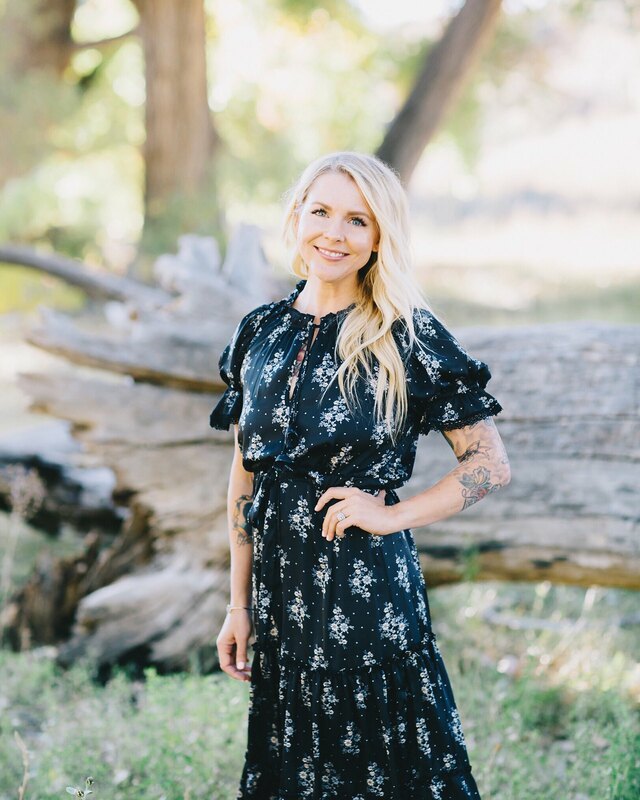 In addition, I'll be traveling across the country for the second half of the month, so Sometimes Sweet will be filled with not only my little family's fun adventures, but guest posts from my talented blogger friends! All in all it's a great month to be a part of this blog, and I'd love to have you. Click here to check out my sponsor page, and email me if you have any questions! My spots go very quickly, so if you're interested be sure to contact me asap. I can also reserve you ads for future months, or for multiple months at a discount. And on a related note, my next XL spot isn't available until February 2012, so if you'd like to get on the list for next year let me know. Happy Friday! I'll be back later with my links post! Nice post! !I am very happy with your success this month brings happiness..
Really I am amazed every time I come to your blog is absolutely beautiful. thank you for all these pages.